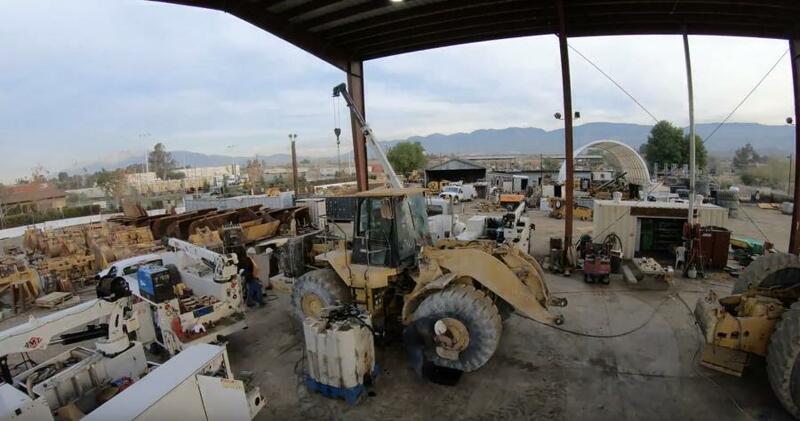 Sukut Construction, Inc., of San Bernadino, Calif., recently dismantled a Caterpillar 980G wheel loader. According to the company, the equipment had been vandalized at a previous owner's location, and was not in working order. The parts now make up a portion of Sukut's dismantled stock and will be sold individually.